We are a fun club, but with an element of competition. Most members are over 60. 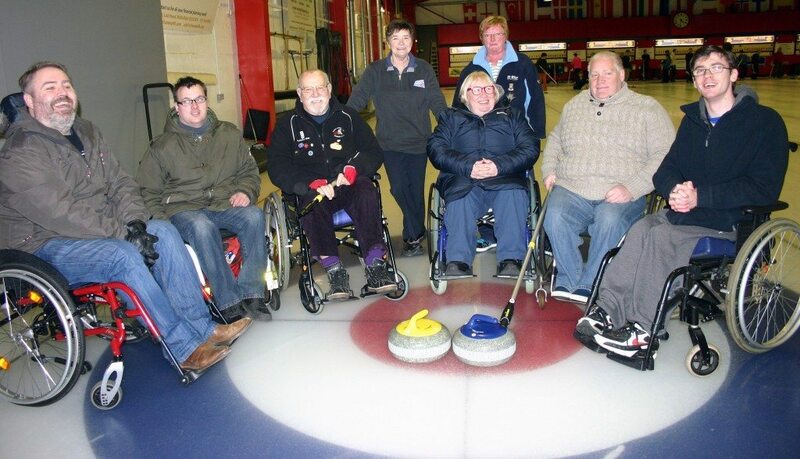 The club, formed in 1982, originally consisted of members of Edinburgh 41 Club/Pentlands Round Table but, with the demise of Pentlands Round Table membership, it has been opened up in recent years to like-minded curlers.